Chicks about. 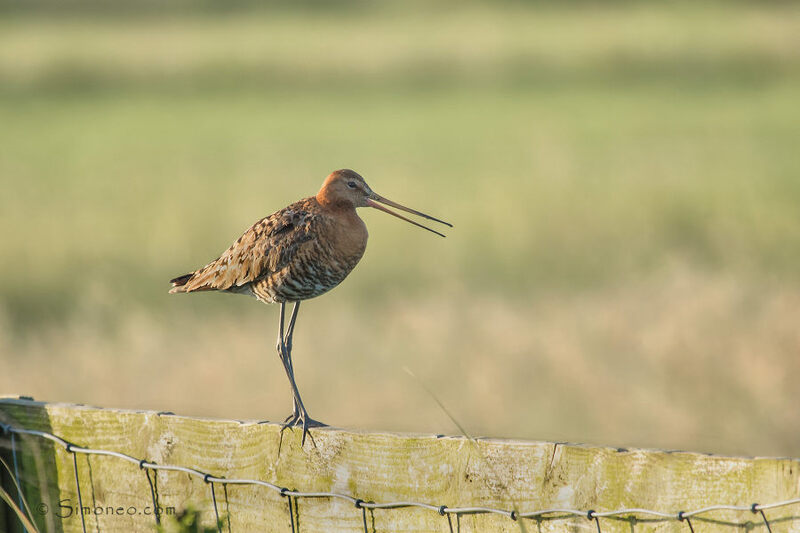 Male black-tailed godwit (limosa limosa/grutto screaming for its chicks to dive and hide. Crows flying over, forming a fierce threat to the chicks.